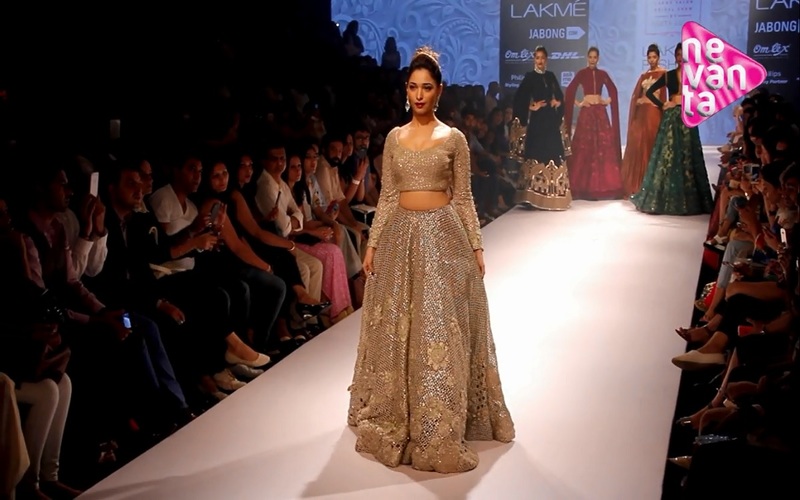 Here's couturier Neeta Lulla's glamourous compilation of bridal wear that can be worn on special occasions leading up to the big day such as the engagement, sangeet and pre-parties. 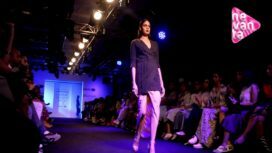 Playing around the themes vintage, glam, traditional, sculpt and nature, the fashion designer has crafted breath-taking silhouettes to showcase at the LFW WF'15. The vintage theme transported the audience back to the 1920’s and 1970’s whereas the traditional and sculpt categories took influences from old royal Indian temples. 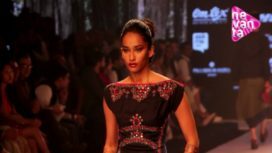 For the segment that highlighted nature, the designer worked around her inspirations from florals, aqua and fauna. 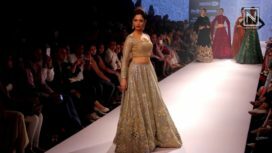 Playing the sensual muse to Neeta Lulla in a shimmer lehenga is Tamannaah Bhatia who climbed to fame with the blockbuster hit Bahubali. Nevanta brings you this rich clip from the showcase!